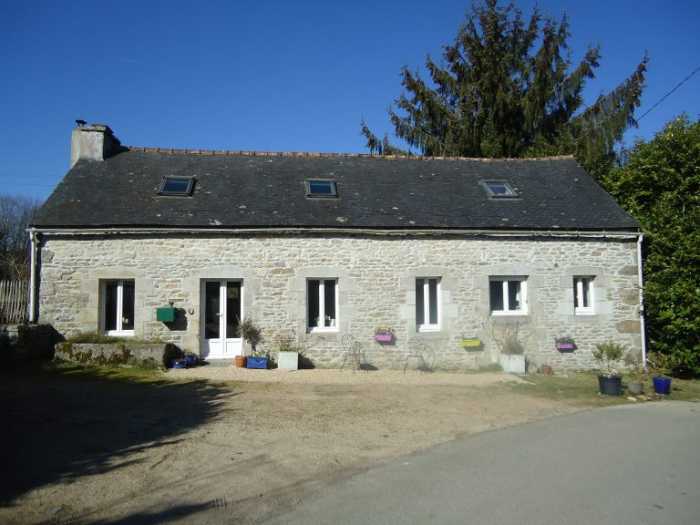 Located not too far from the village of Huelgoat, in a little hamlet in the countryside, this nice property is ideal for animals. 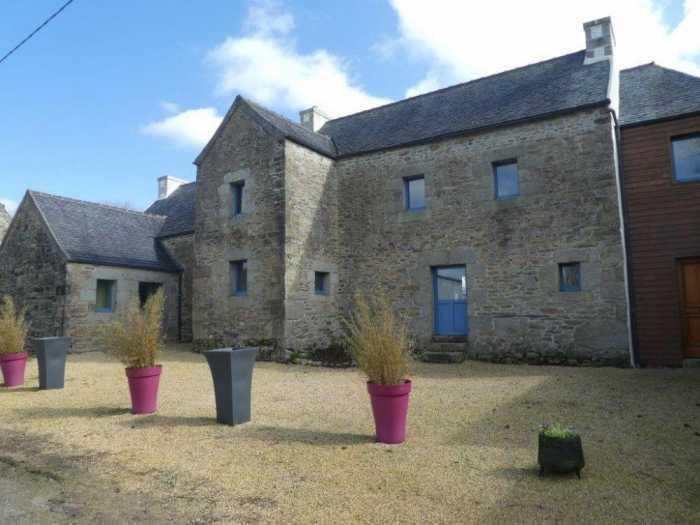 The stone house is in a good condition, it has been totally refurbished. 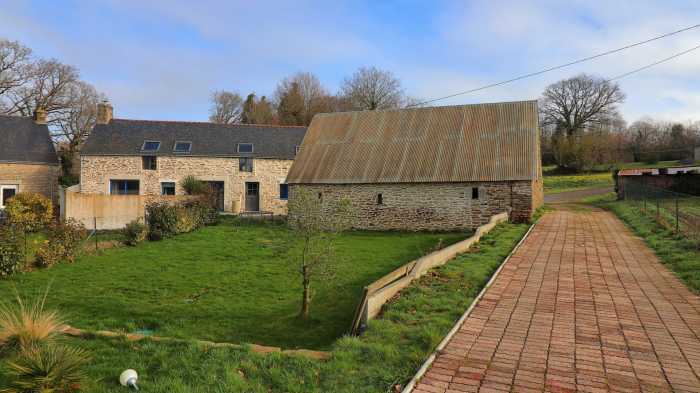 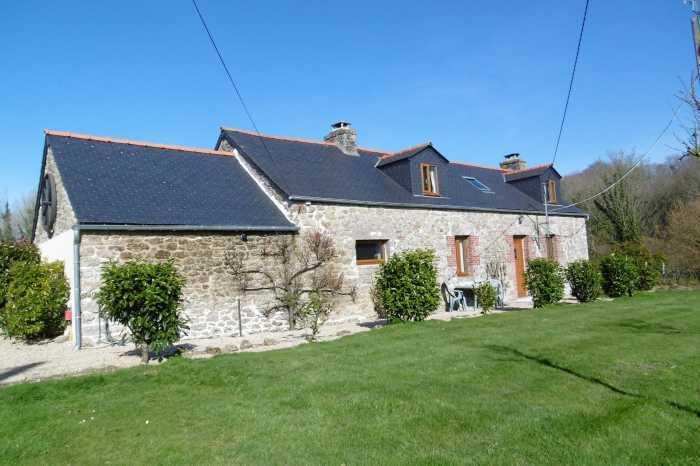 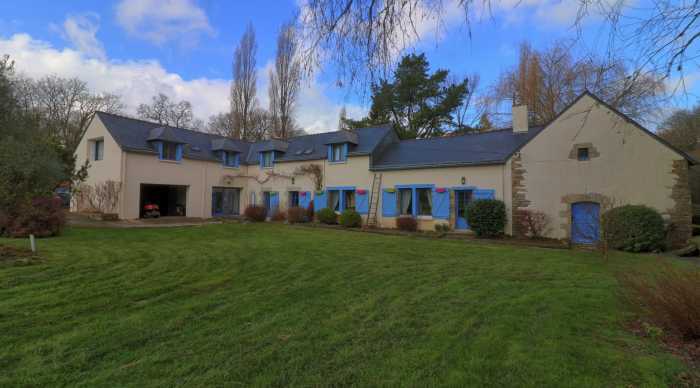 Situated in a hamlet, in the countryside of St. Allouestre, not far from the lively little town of Locminé, is this fully renovated 4-bedroom longère with outbuildings and ¼ of an acre of grounds. 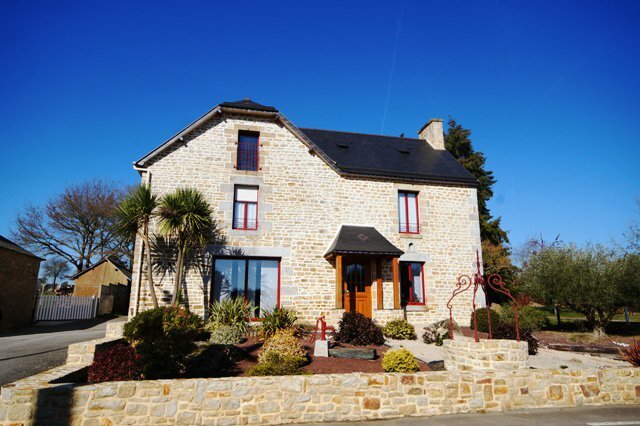 Set in a countryside hamlet in the commune of Elven, just 15min drive to capital town of Vannes, is this glorious renovated longère with 4 bedrooms, a gite, a pool and 1 ½ acres of grounds. 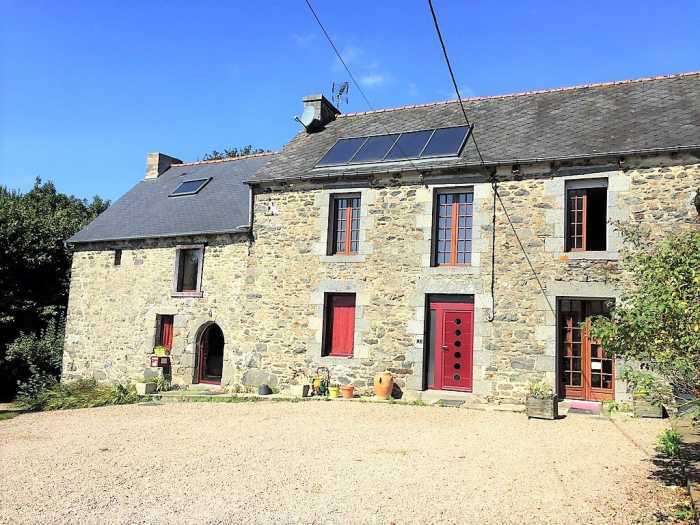 In the commune of Pluvigner, just a short walk from a pleasant village, is this idyllic riverside property set in 30 acres of land comprising of a fully renovated 4-bedroom home and the old water mill. 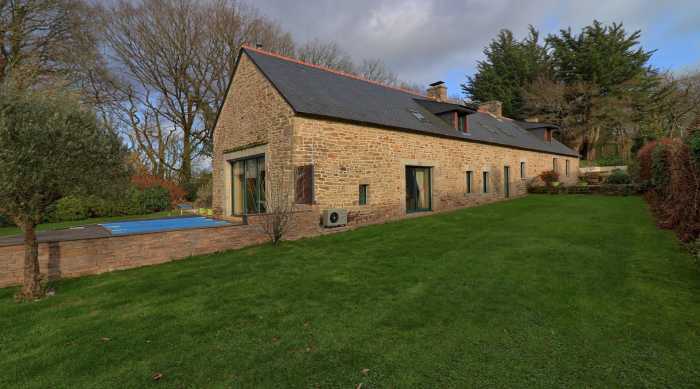 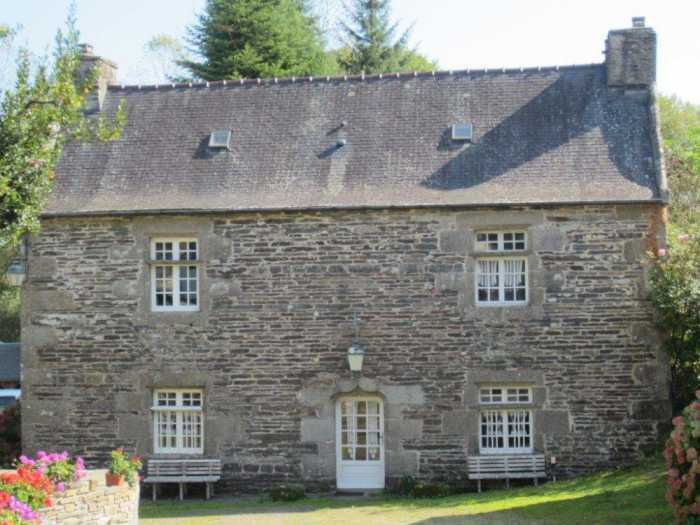 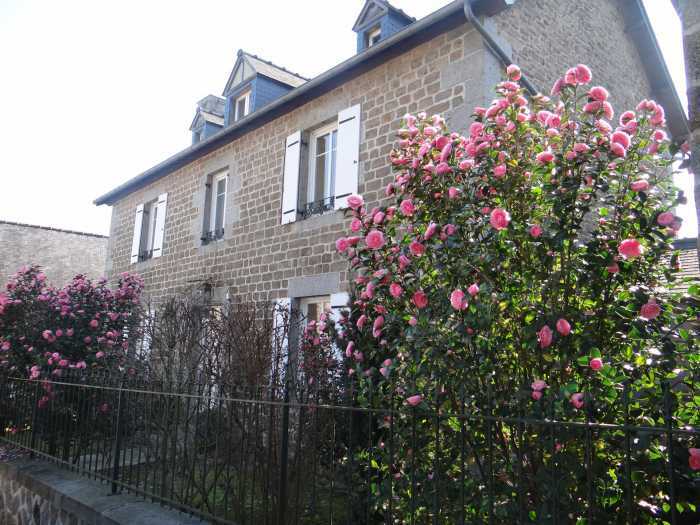 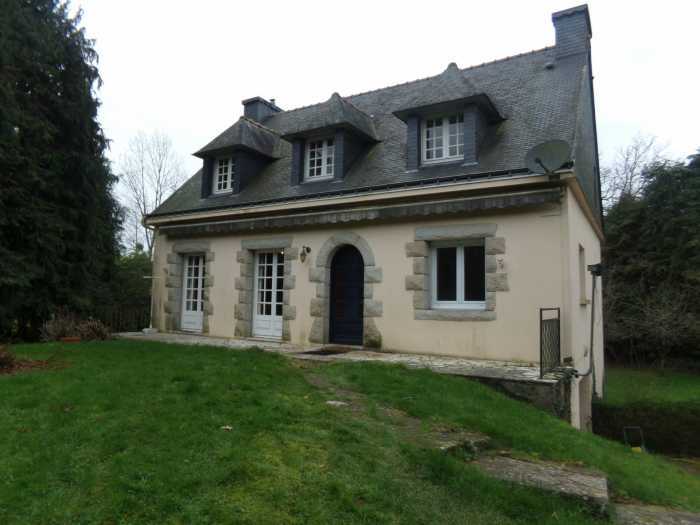 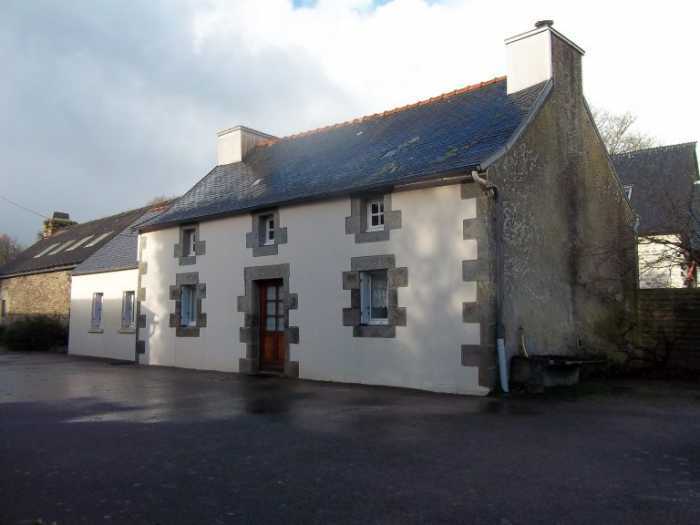 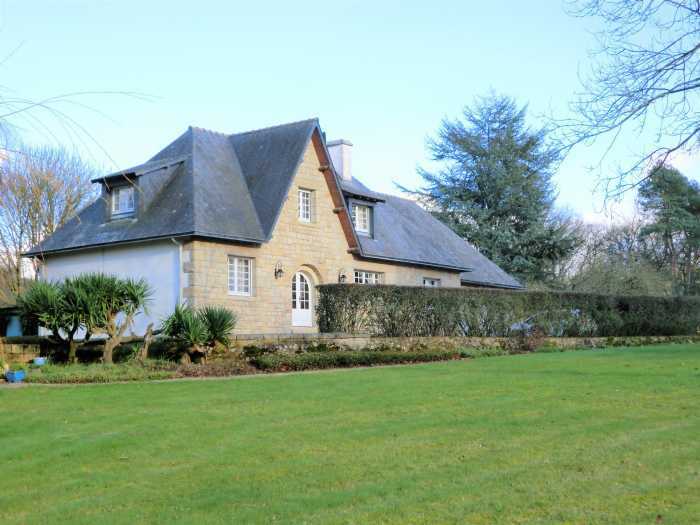 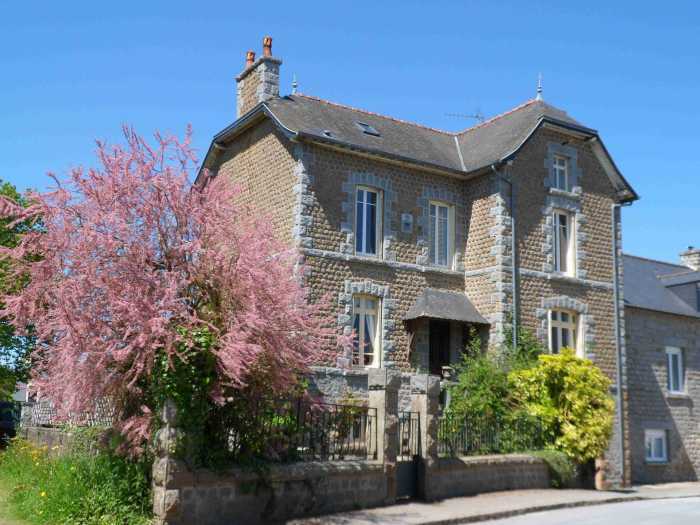 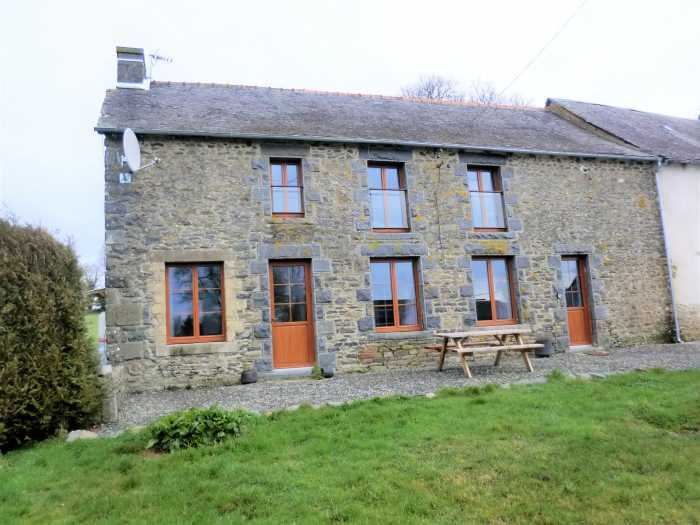 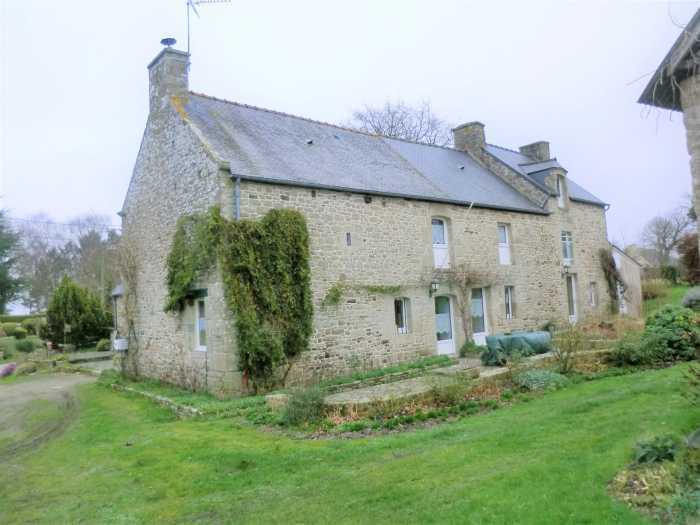 With easy access to Vannes and the south coast this substantial detached 4 bedroom property close to the village of Cruguel and the beautiful town of Josselin offers so much potential. 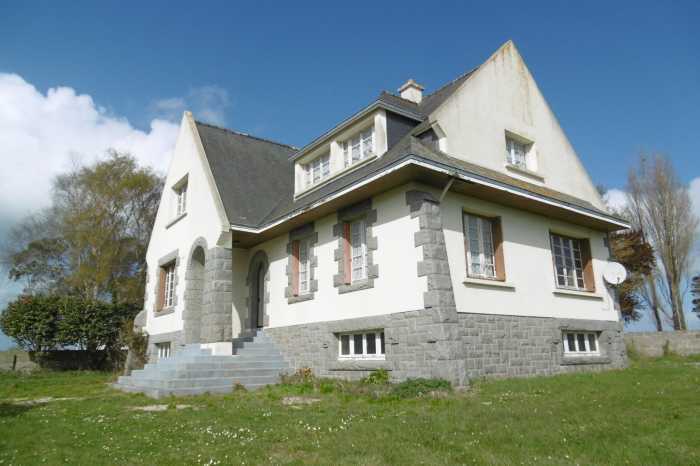 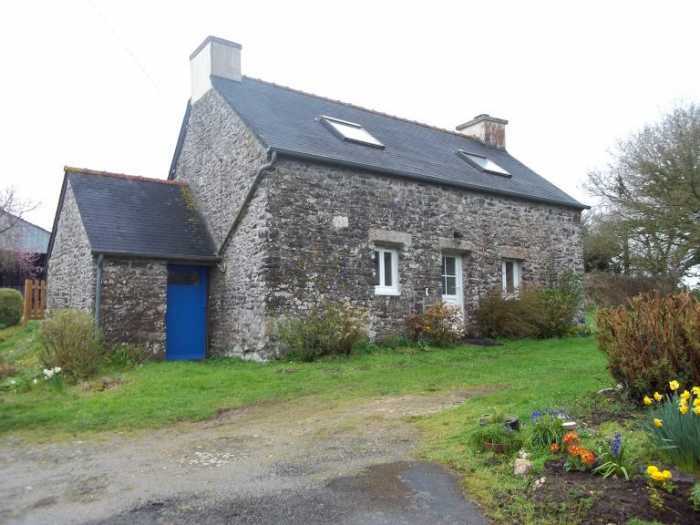 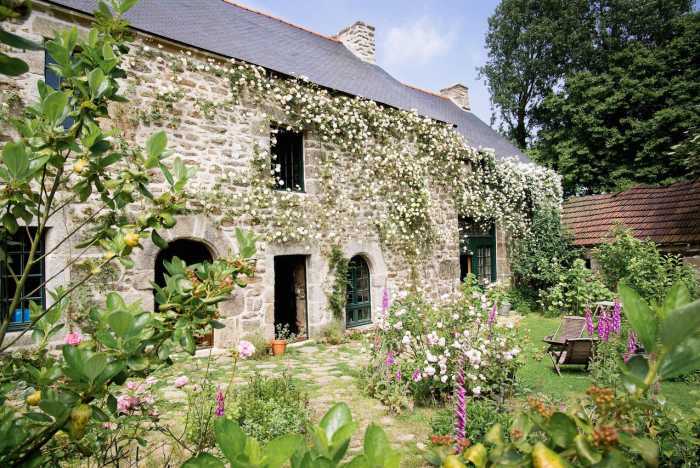 Located in a little hamlet of 3 properties, this is the last one in the cul de sac. 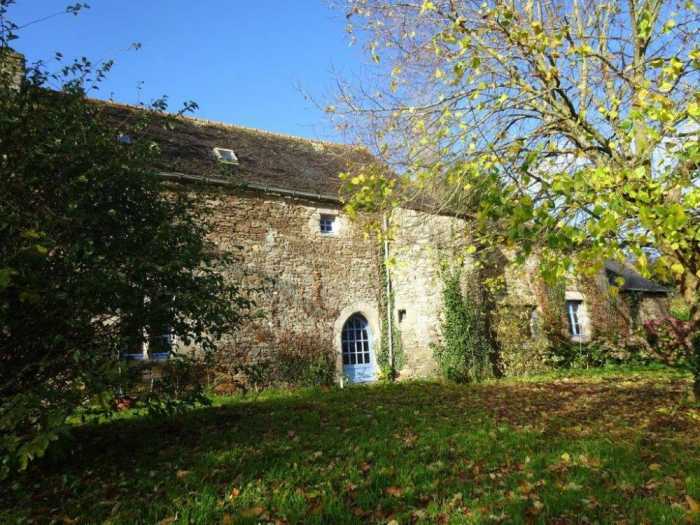 Each property is private and not overlooking each other.